Dr. Lewinn, one of Australia's leading skincare brand has recently launched a diffusion range to cater for the younger and more budget conscious consumer by putting it into assessable Coles supermarkets shelves. The range, known as Synergise is an anti-aging range design to be fuss free and easy to incorporate into women's everyday life without it taking too much time, effort or cost. As the adage goes, an apple a days keeps the doctor away. The Synergise range takes this up literally and features in all its product star ingredients Swiss Apple stem cells for its regenerative and protective properties to you maintain the fresh youthful look for longer. Other ingredients within the range include anti-oxidants such as Acai Berry extract, Green Tea extract, Pomegranate extract and anti-ageing peptides Matrixyl 300, which is known to reduce fine lines and promote healthy radiant skin. I had the opportunity to check out the below products in the range last month. Light foaming, I use this with my clarisonic for the deepest clean. Has a refreshing apple fragrance which is very pleasant and is non-irritating so suitable for all skin types, even sensitive. Removes makeup, oil and impurities and leaves skin feeling super soft and soothed. Isn't too drying or moisture striping like some other cleanser which can leave skin feeling tight after use. 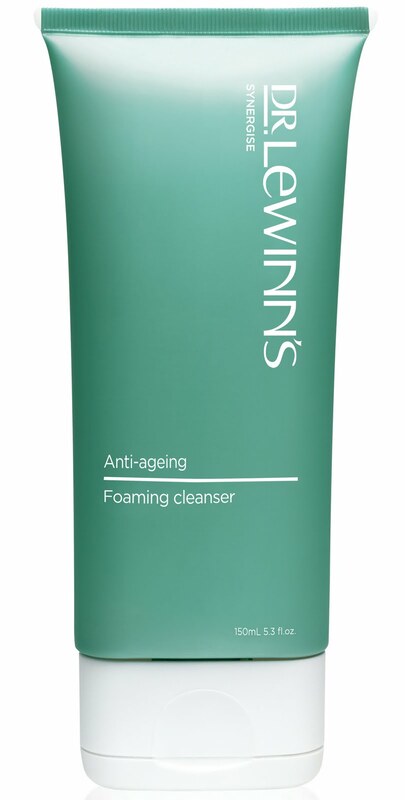 Not too sure how anti-aging this cleanser is as most of the antioxidants and active ingredients are only on skin for a minute and washed off. Comes a cream base scrub with fine spheres of exfoliating bead which are less harsh and unlikely to scratch skin to reveal softer, fresher new skin. Great for use in showers not just on the face but neck and decollatage areas as well to remove dead skin cell build up, impurities. Provides an invigorating massage with the exfoliating beads and leaves skin feeling smooth and baby soft. There is no tight skin feeling after using this so it does not over strip moisture from skin and I would recommend it for all skin types, even sensitive skin. 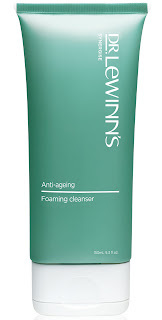 Helps removes any stubborn residue traces of impurities that cleansing may miss. Re-hydrates and softens skin, I like to use this immediately after cleansing my face to ensure my face is not striped of moisture during the wash. Although I don't normally use a toner after cleansing and instead opt to use serums to increase my hydration level, this toner gives an added level of hydration to my skin leaving it feeling super hydrated, soothed and rebalanced, ready for other skincare creams and serums to be used on top of it. 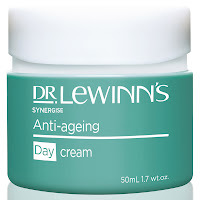 Is a very light fluid cream that has a very very faint fermented apple scent (unlike the rest of the Synergise range which has a more fragrant apple scent). Easily absorbed into the eye area to instantly hydrate the skin in that delicate area. 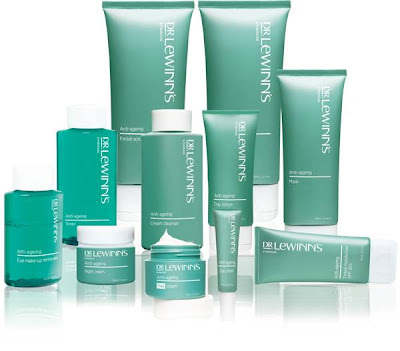 The immediate results from the hydration also reduces visible fine lines and crepiness. Does a good job of reducing puffiness on my eyes but not much change on dark circles. With a delicate fruity scent in a jar packaging, those who are concern about hygeine may want to use a spoon to scoop the product out for use (on the plus side, it means no product is wasted and you can use every bit of it from the jar). Has a relatively light in texture for its richness, it is alot richer than the day creams I'm used to. It take a few rubs to be absorbed into skin and leaves a slightly sticky feel and gives a dewy finish with the stickiness going away in 5 minutes time. .
Leaves skin feeling soft, hydrated, slightly firmer to touch with a more even complexion. Has no/little sun protection so you will need to top it up with and SPF product after this (try it with the SPF 30+ tinted moisturiser). My star picks from what I've tried so far from this effortless skincare range would be the facial scrub and eye cream. Have you picked anything from the Synergise range from Coles yet? What are you most excited to try out? 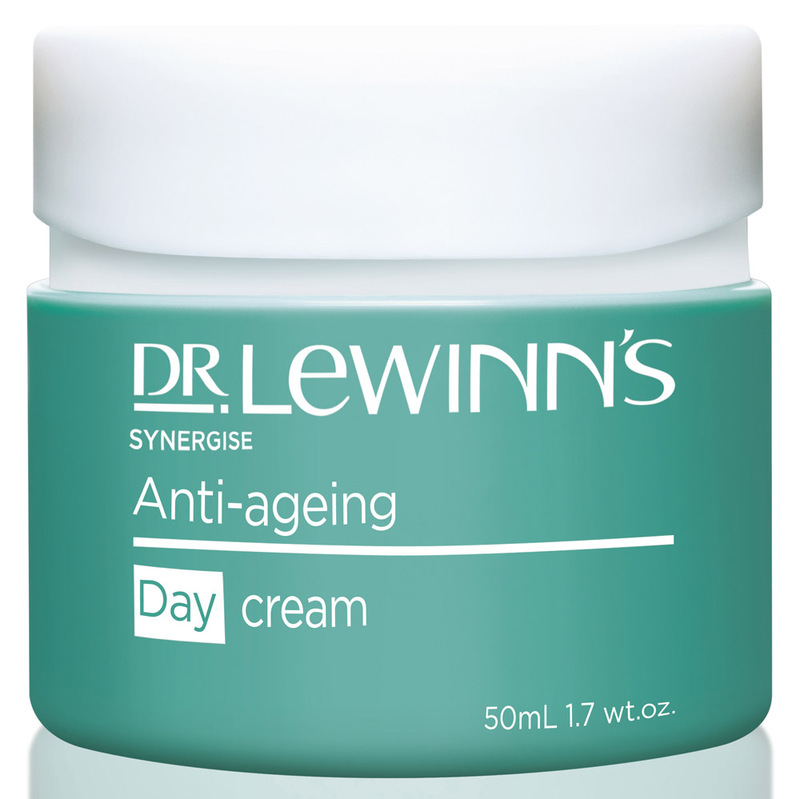 Dr. LeWinn's Synergise range is available now exclusively at Coles Supermarkets. Products marked * were received for review as part of BeautyHeaven's trial team. I trialled the Synergise range for Beauty Heaven and I'm still using the whole range as sent to me. I love the eye cream and the foaming cleanser - I'll definitely be buying that eye cream again. Until the last week or so, I'd been using the day cream both day and night, but since the weather in Brisbane has turned cold and dry, I've had to go back to my Natio Renew Radiance Night Cream for overnight moisture. I'm not a huge fan of the scrub (which I know most of the trial team LOVED), but it's fine enough. I think overall it's a great range at really good prices. Frannybee - I love the scrub and use it on my back as well to try and combat some backacne breakout I'm having lately.